This is a cool stop action photo of my dad Vic Lenstrom at speed at Key Amusement Speedway in Sargent Nebraska in the 1980s. 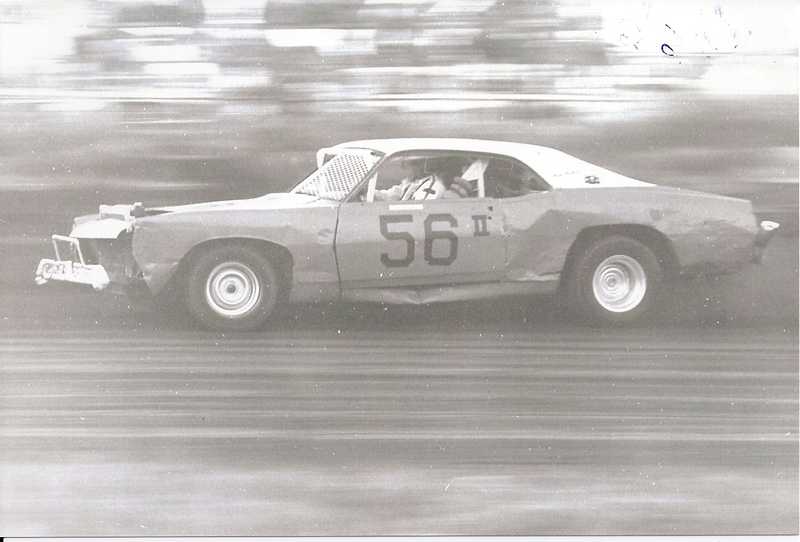 Vic was Street Stock Track Champion there in 1982. The 1970 Fairlane had a 351ci Cleveland and a cast iron Cruisamatic transmission. That was a cool car when you bought it for me for work looked like the Starsky Hutch car! and even cooler when you your dad raced it!